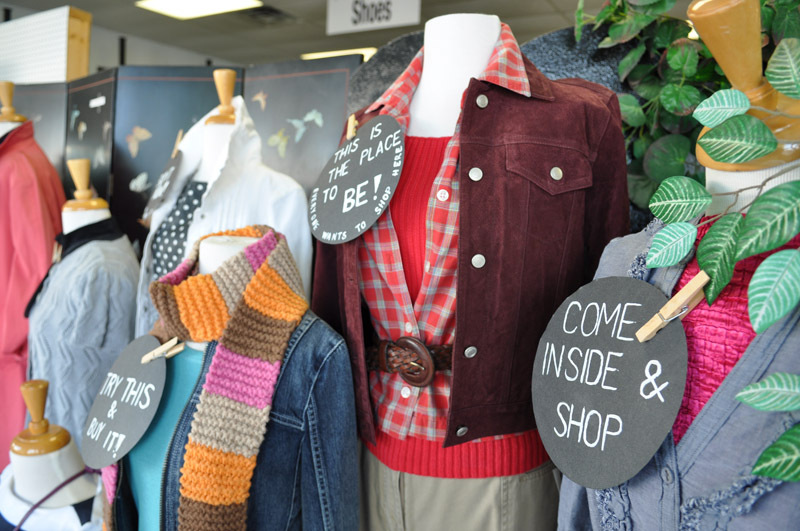 With jeans for two dollars, sweaters and jackets for three, and a wide variety of other affordable clothing, housewares and furniture, anyone can find a great deal! 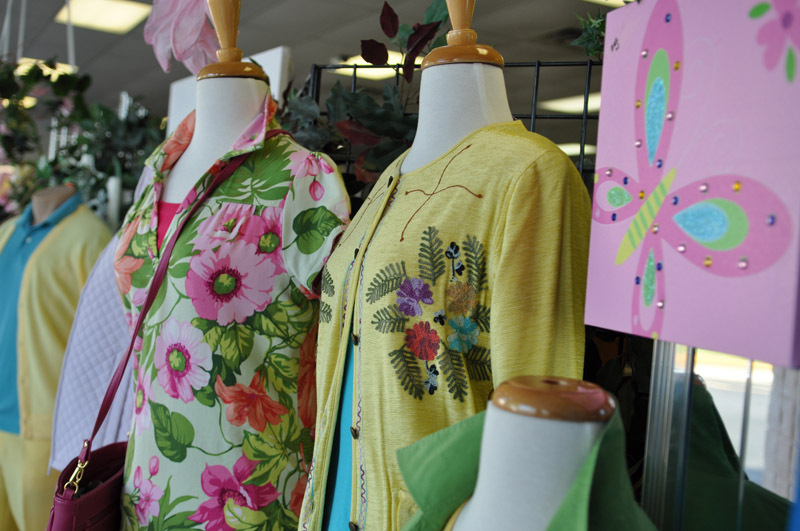 VNA Hospice’s Hidden Treasures thrift stores offer high-quality merchandise at low prices. 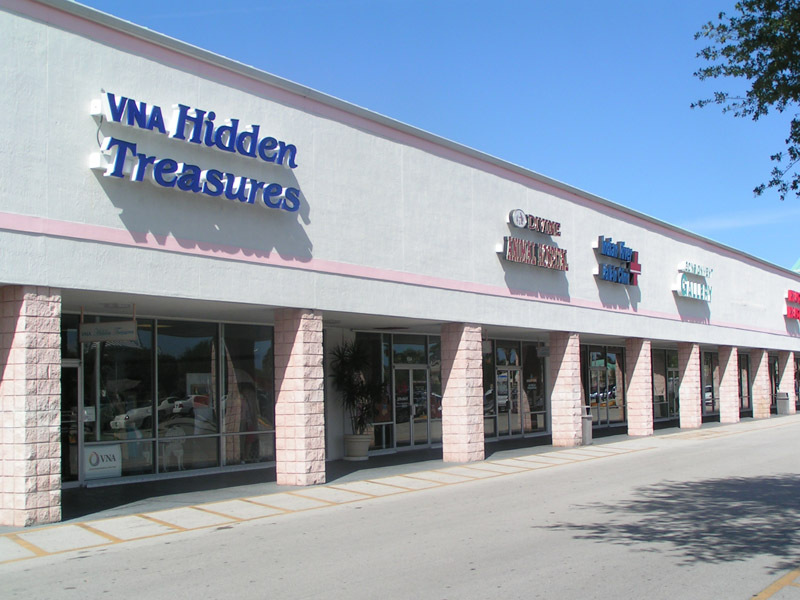 Proceeds from the stores help to offset the day-to-day operating expense of the VNA Hospice House and benefit VNA Hospice’s mission of providing compassionate care for any Indian River County resident facing a life-limiting illness. Furniture, televisions, antiques, collectibles, jewelry, crystal, china, silverware, small appliances, housewares, clothing, linens, and maternity clothes. We request that all clothing be clean and stain-free. Electrical items and appliances must be in working order. 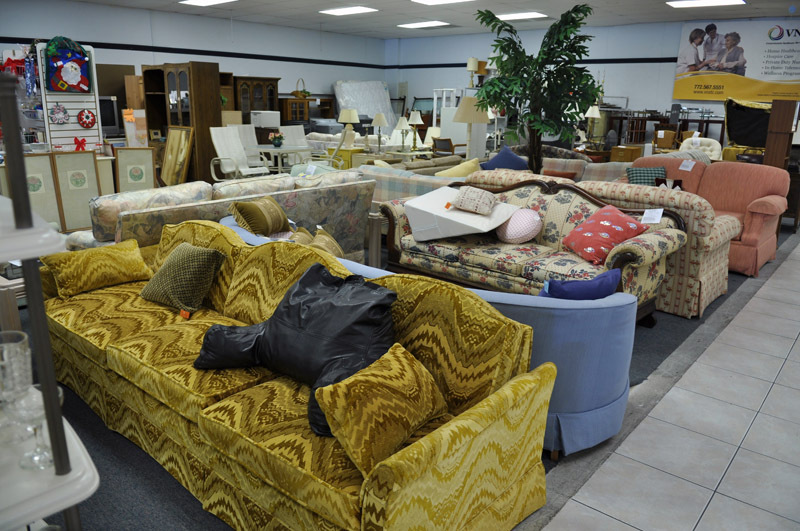 The store also offers delivery of larger items, such as furniture, for a minimal fee and pick-ups are available for larger items at no charge. You can drop off clean, gently used donations only during store hours. We understand the difficulty in parting with the belongings of loved ones who have passed away. We are here to help you through the process. Arrangements can be made to donate an entire house full of contents. At your request, VNA Hidden Treasures staff can pack the belongings you designate and remove furniture as directed. Simply contact the store manager in your location for more information. Have an old car taking up space in your driveway? Donate it to VNA! Donating a car is easy! And so is donating other vehicles. 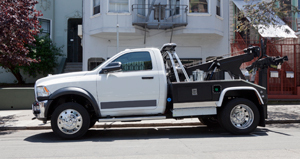 We accept all types of vehicles nationwide — cars, trucks, SUVs, motorcycles, ATVs, and even boats. All that you will need to provide is the Certificate of Title upon pickup of your donated vehicle. Won’t you please join the nearly 150 volunteers who donate four or more hours a week to the stores and help with merchandising and daily operations? Hidden Treasures welcomes new volunteers who want to work in a fun and rewarding environment. Become a Hidden Treasures volunteer.